PLEASE FOLLOW MY STORE FOR A WEEKLY FREEBIE AND PRODUCT ADDITIONS! Pleae leave feedback for TPT credits! These labels are not to be used to create items to resell on TPT. 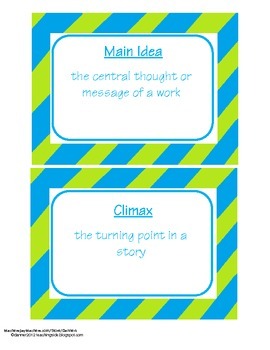 I have coordinating items including word wall vocabulary cards in my store, so check it out! stripedccfree by dannerk2012 is licensed under a Creative Commons Attribution 3.0 Unported License.